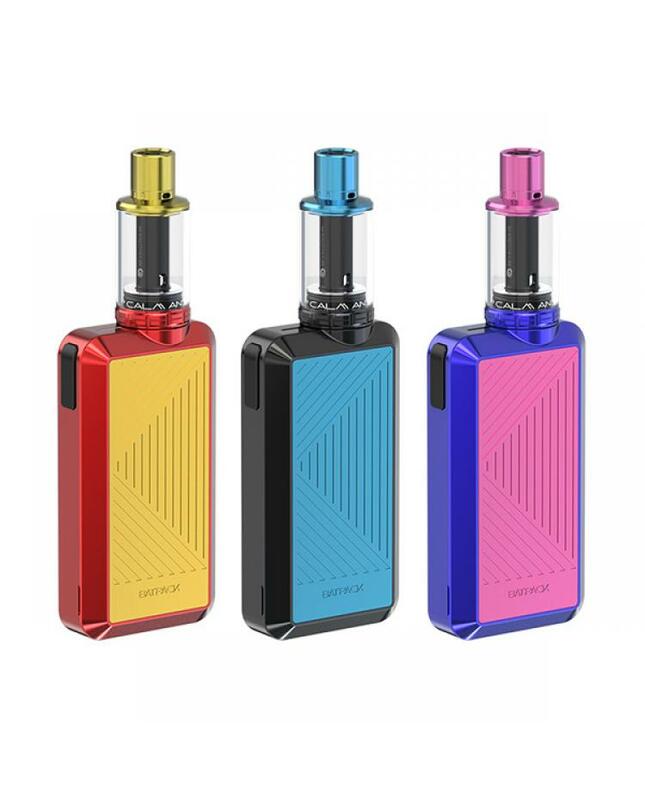 Newest joyetech batpack vape kit, include batpack vape mod and joye eco D16 tank. 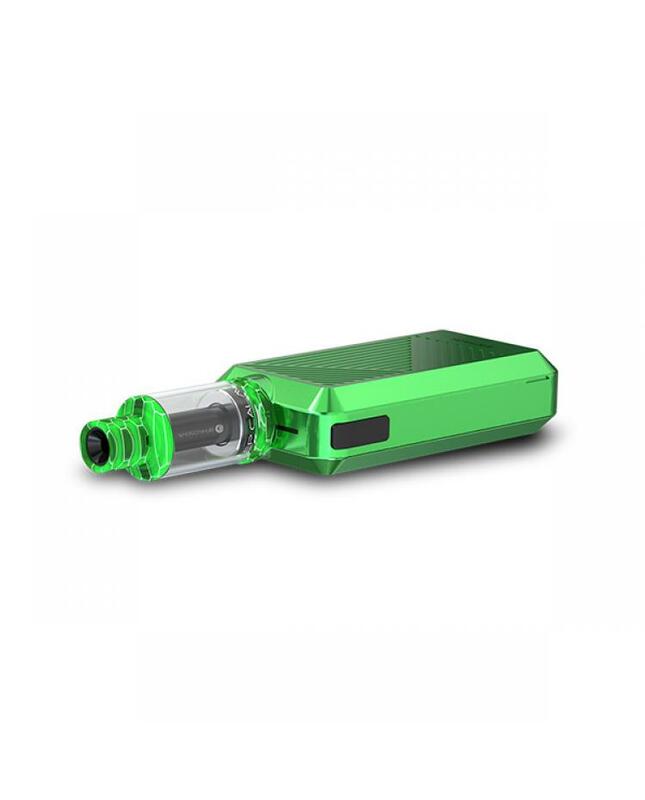 the batpack kit is simple and tiny, vapers can take it to anywhere in your pocket or handbag. 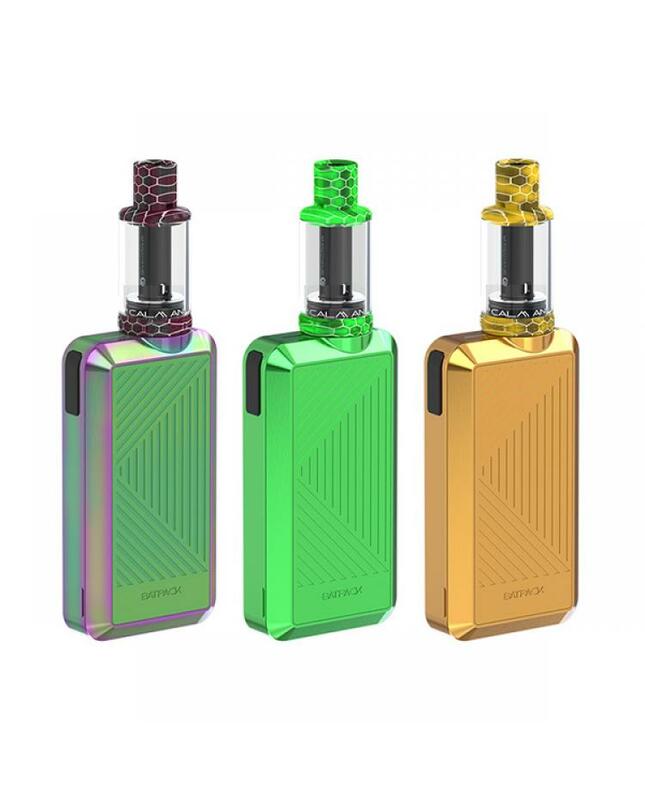 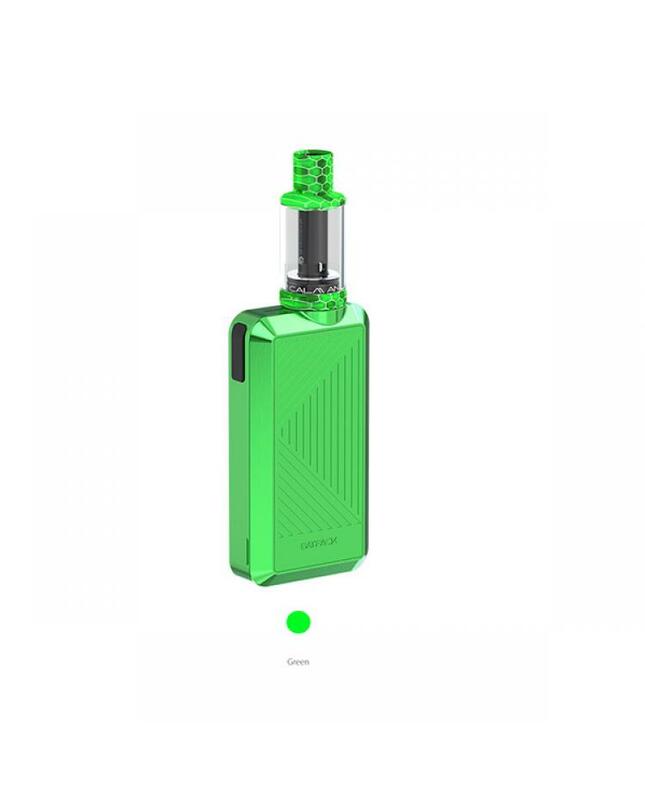 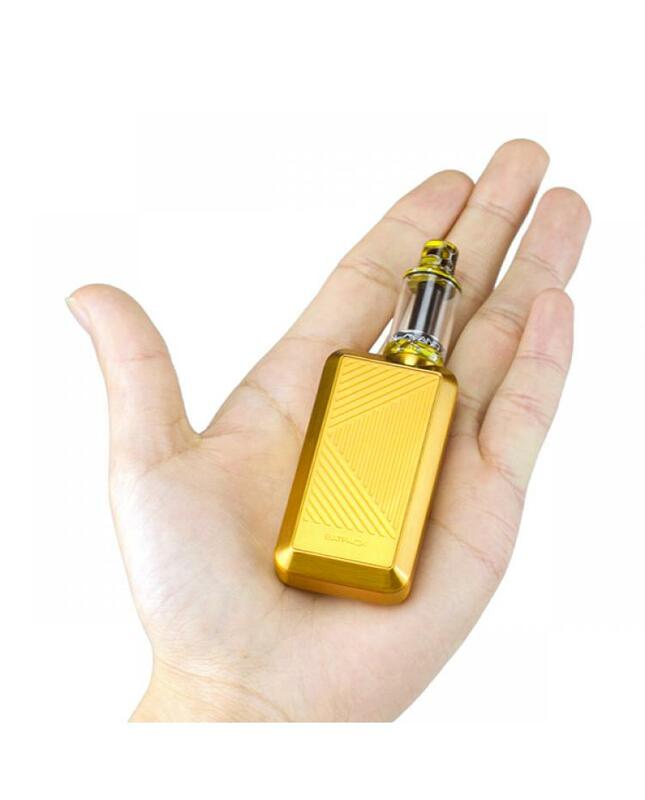 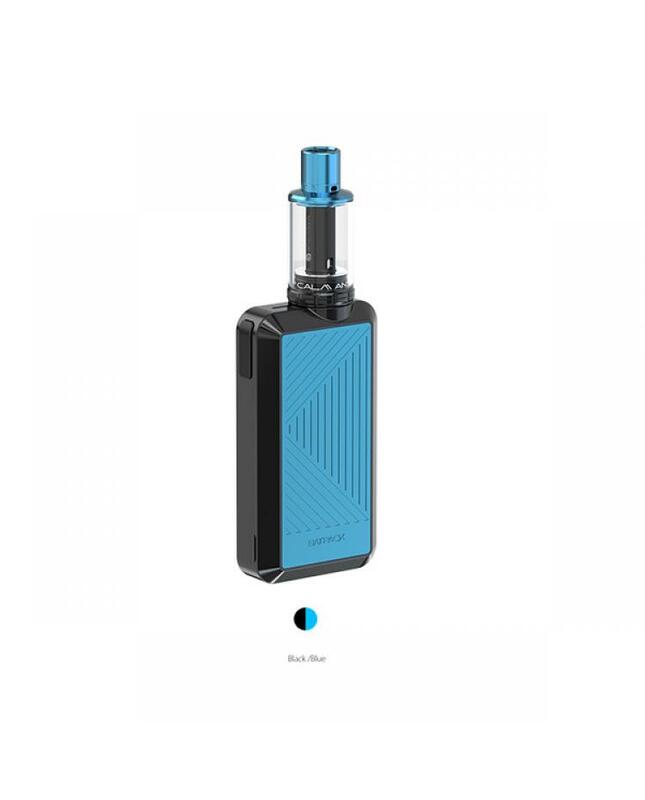 joyetech batpack is the world first using AA batteries to power on, it powered by dual AA batteries, you are estimated to achieve approximately 800puffs with two fully charged avatar AA NI-MH batteries, or will get 150puffs with two disposable normal AA batteries. the batpack supports 1.85V constant voltage output, ultra-efficient low wattage technology makes your battery last longer. the joye eco d16 atomizer can hold 2ml e juice, after unscrewing the mouthpiece,you can fill the e juice directly, they are two restricted airflow hole on the base of the mouthpiece, you are meant to achieve a decent flavor along with the BFHN 0.5ohm MTL coil head, which is optimized for high nicotine level e juice. 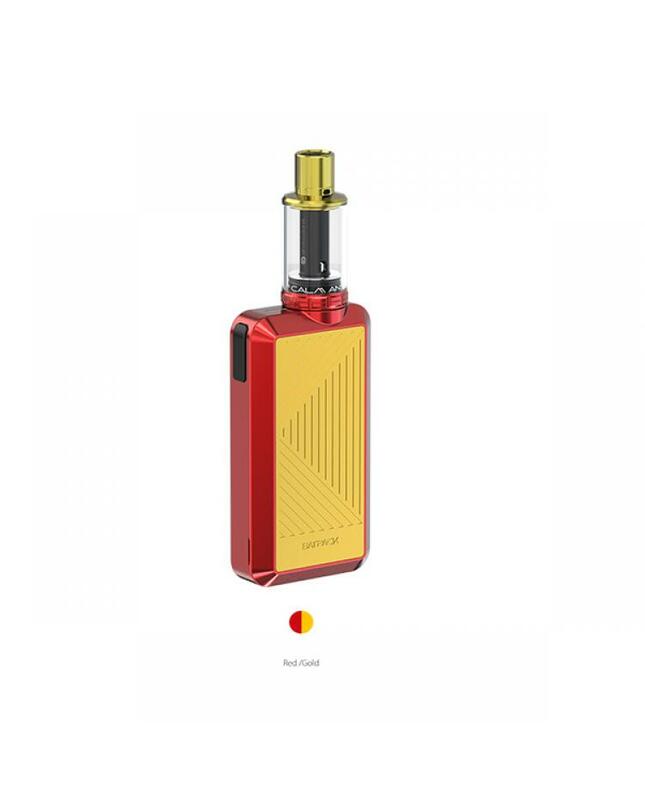 the injection of high nicotine e juice or nicotine salt will deliver you the incredibly ultimate enjoyment.